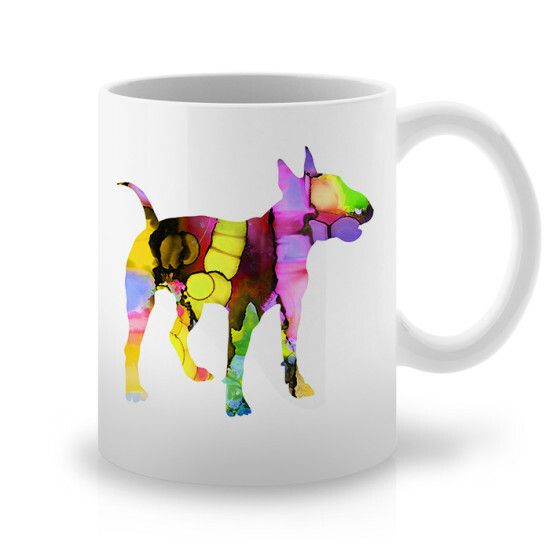 This Bull Terrier Printed Mug is one-of-a-kind present for family, friend, corporate customer or business partner! 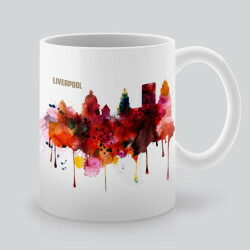 Quality ceramic, unique artistic prints, wide range of designs. 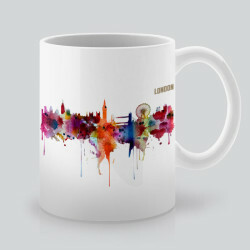 Mug is the heart of any office or home, it brings individual style and appearance. Make a lasting impact choosing one of these beautiful items! 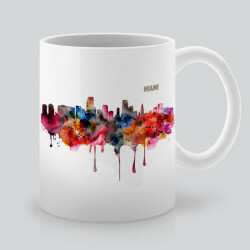 Dishwasher safe, high-quality ceramic and full-color printing – satisfaction guaranteed! Our great selection will meet any clients requirements. 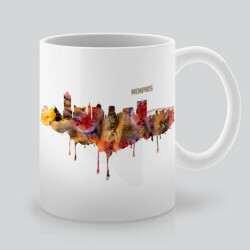 All mugs ship within 1-2 business days of your order.